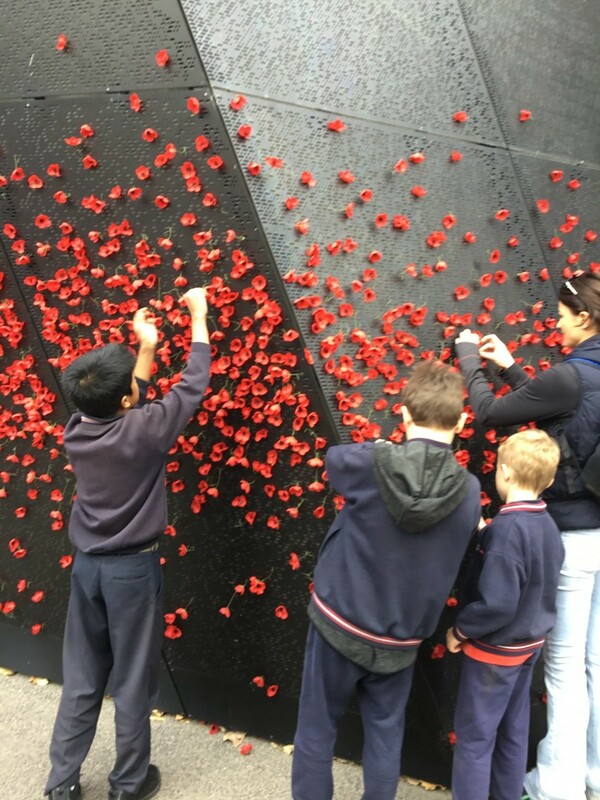 Our Year 3 students visited the Shrine of Remembrance this term. 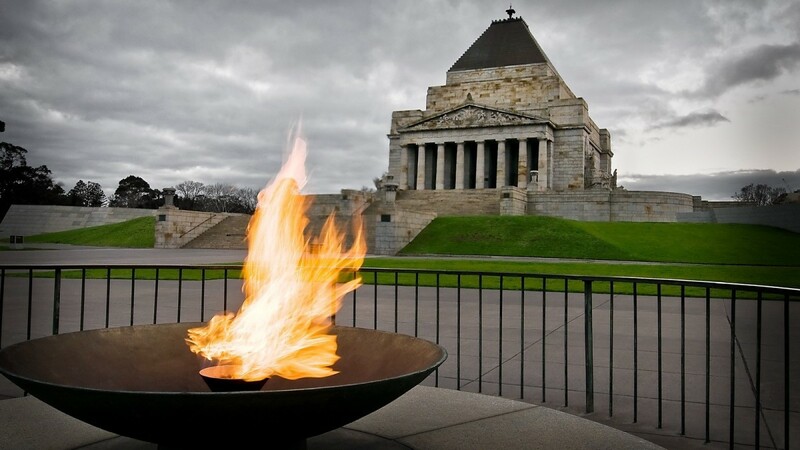 They took part in the “On the home front” Shrine tour to help them understand its significance in the commemoration of events in Australia’s past. 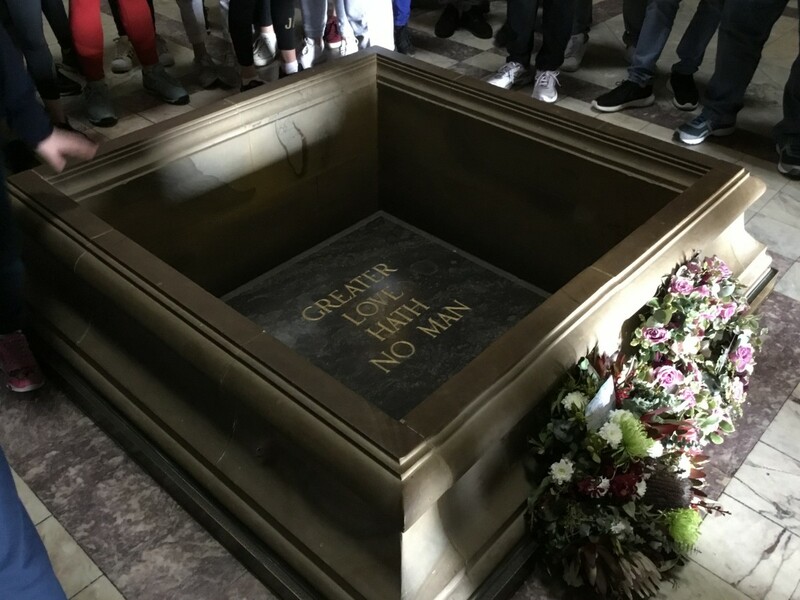 Students got to explore the Shrine including the Eternal Flame and Sanctuary. 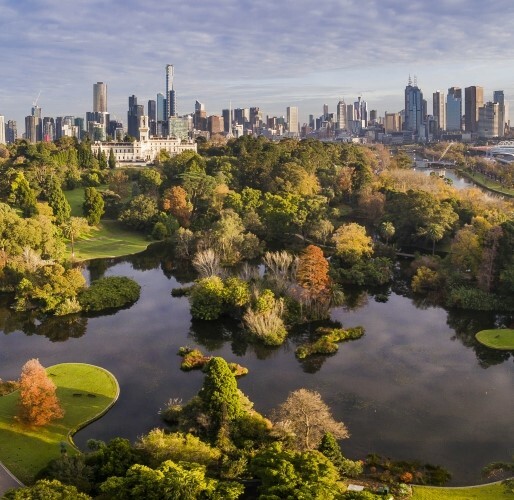 Students also went on a Guided Tour of the Royal Botanical Gardens where they participated in activities to understand the significance of country and place to Aboriginal and Torres Strait Islander Peoples. 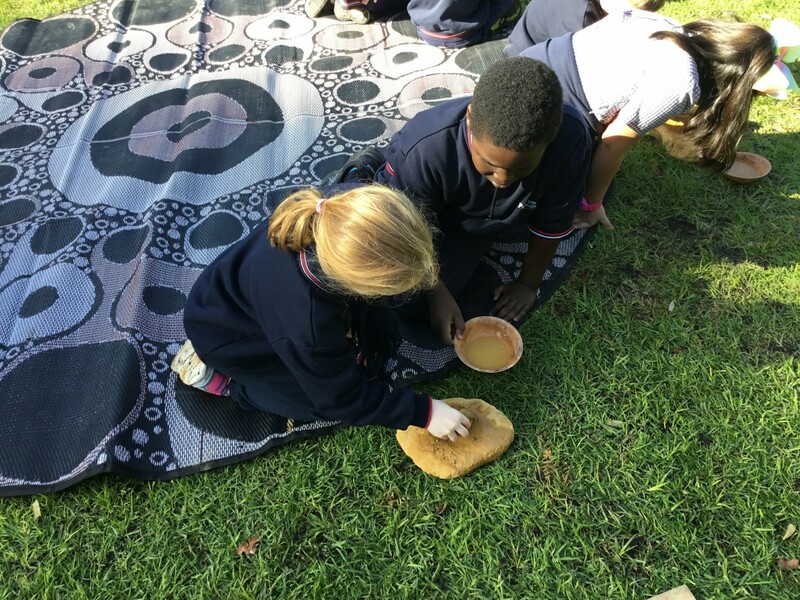 Students participated in a traditional ‘Welcome to country’ ceremony, were able to make and use their own ochre paint and looked at different tools significant to Indigenous People.